3D printing is an additive manufacturing process that creates physical objects from digital designs. 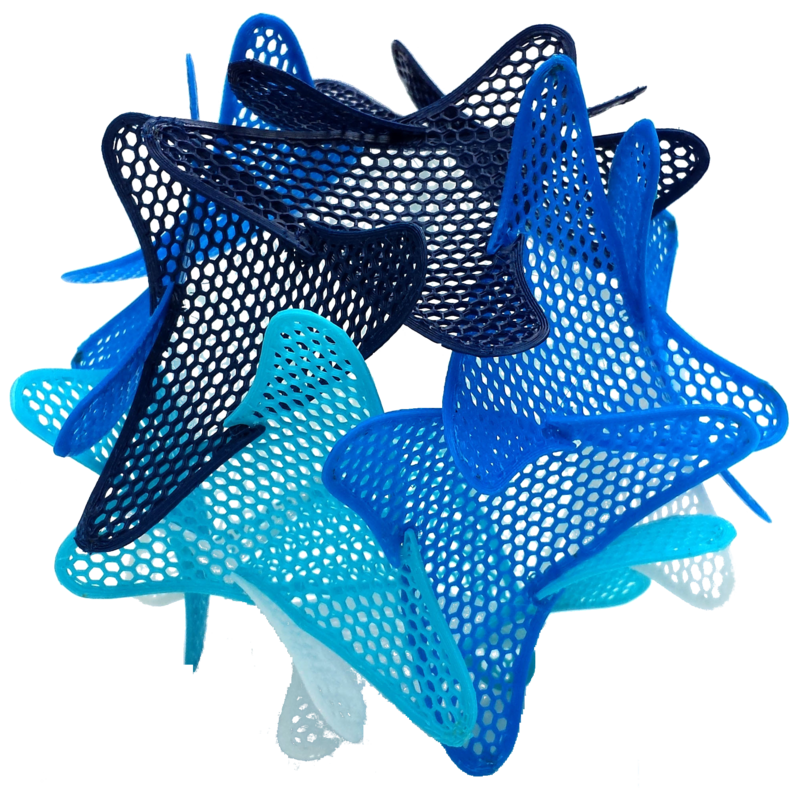 Through this process complex digital 3D models can be turned into solid objects by machines that slowly “print” material, layer by layer, until the desired shape is formed. This course introduces 3D printing and how this growing movement is continuing to shape the fields of manufacturing, construction, healthcare, art, and design. Attendees will learn the basics of 3D design and printing, get hands-on experience designing 3D keychains using Tinkercad, and participate in a demonstration of the library’s Stratasys uPrint 3D printers. No experience with 3D design or printing? No problem! This class is designed for beginners.